Our beautiful Gold or Silver Diamond Style pearl wedding Earrings. Perfect accessory for any outfit, especially weddings! Lily & Roo's diamond style pearl earrings, in either gold or silver are the perfect wedding day jewellery for the bride or bridesmaids. 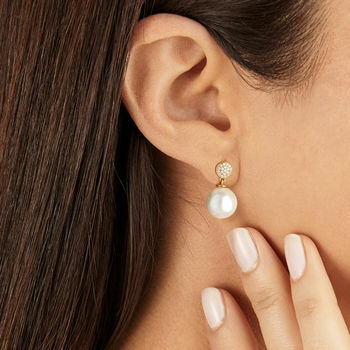 Our crystal and pearl earrings compliment every outfit with their simple yet stunning style. Gift your mother, daughter, best friend or loved one and why not complete the set with our matching necklace? Please see our other pieces by clicking 'Lily & Roo' at the top of this page. 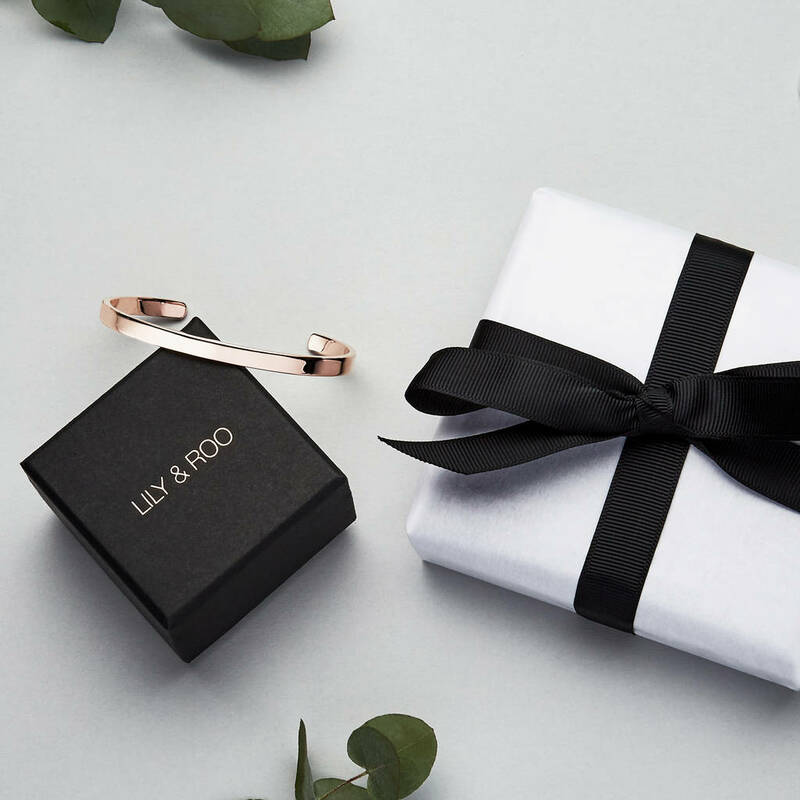 All pieces come in a Lily & Roo gift box. 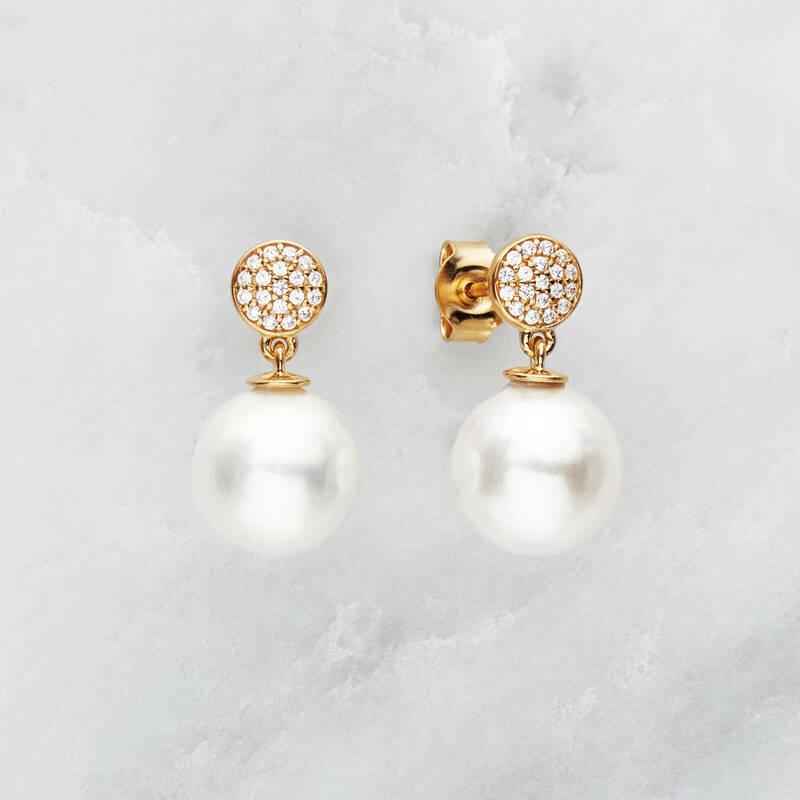 Lily & Roo's diamond style pearl earrings are available in gold or silver. Lily & Roo's diamond style pearl earrings are available in solid sterling silver, 14ct. gold plate with semi-precious crystals and genuine pearl. Earrings are non-refundable for hygiene reasons. This product is dispatched to you by LILY & ROO.